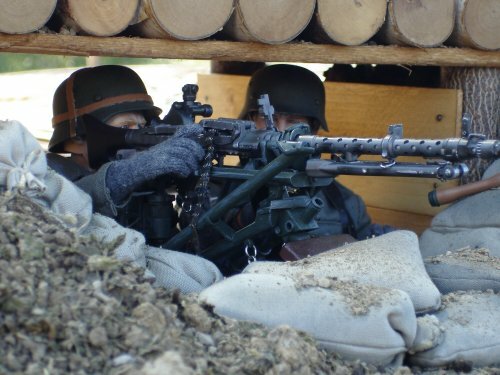 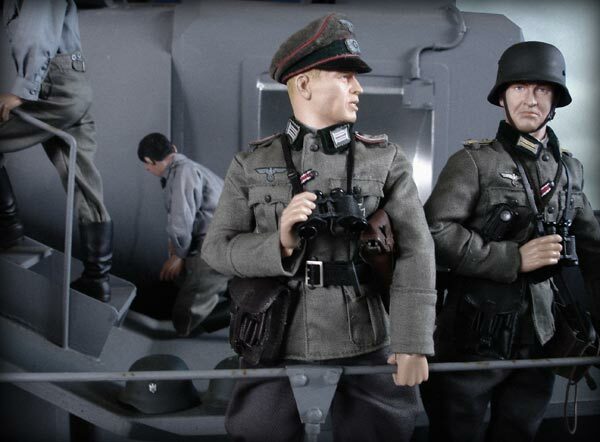 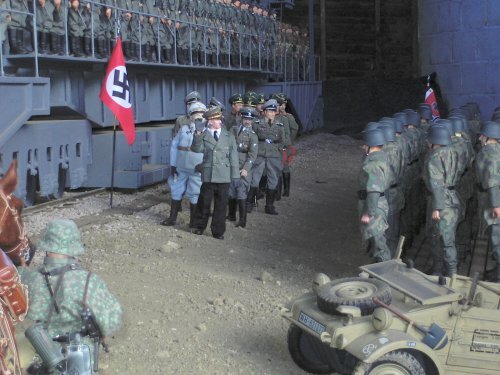 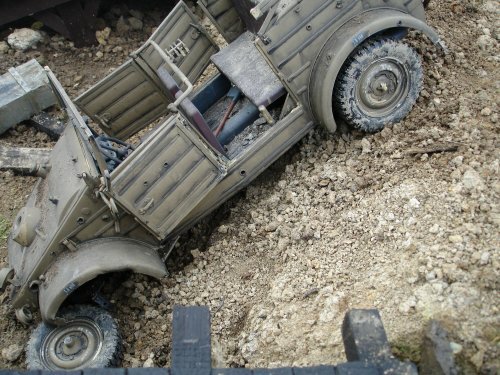 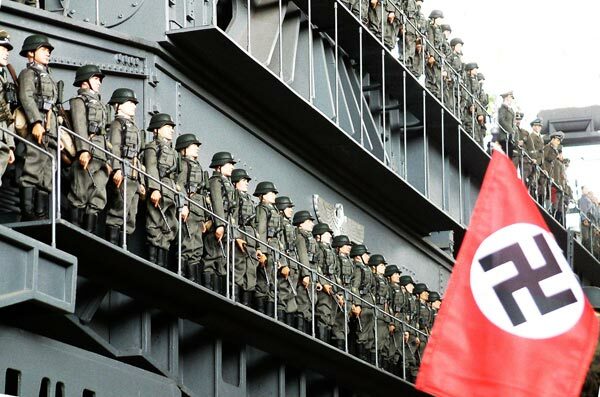 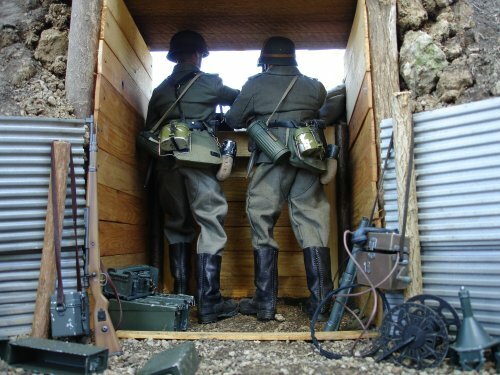 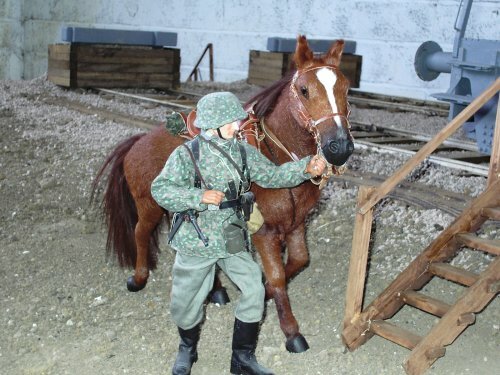 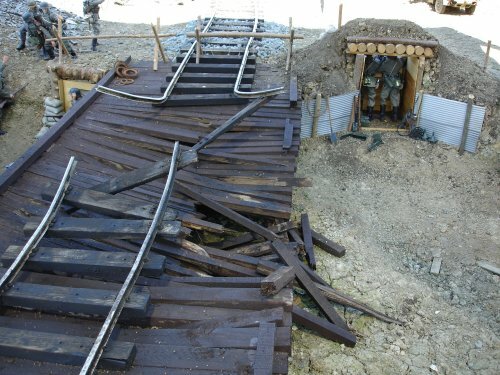 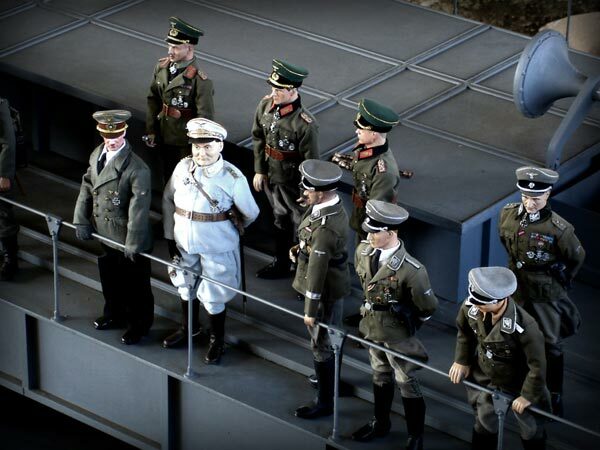 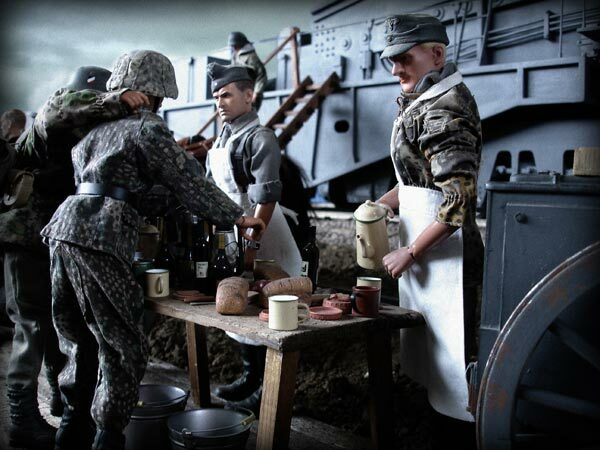 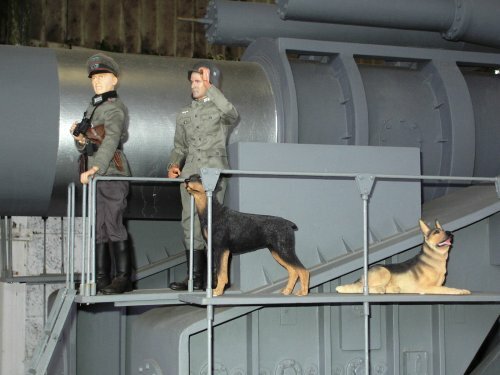 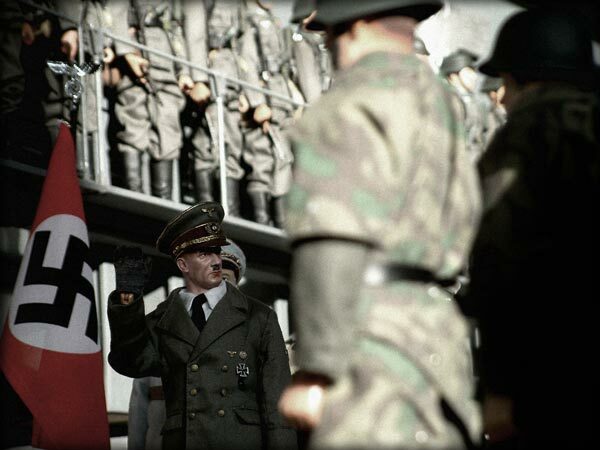 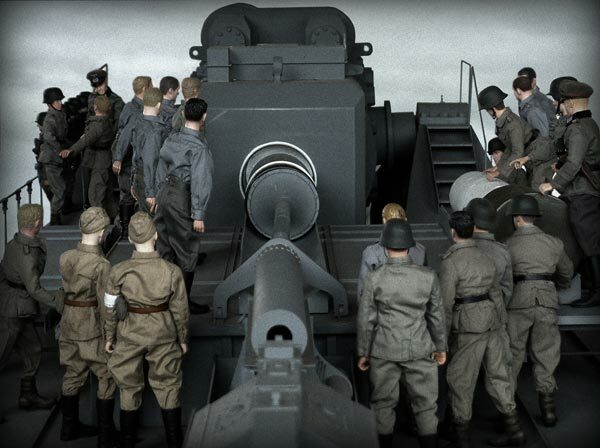 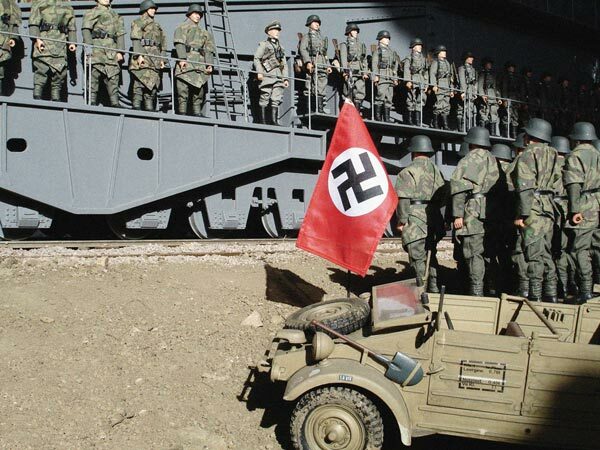 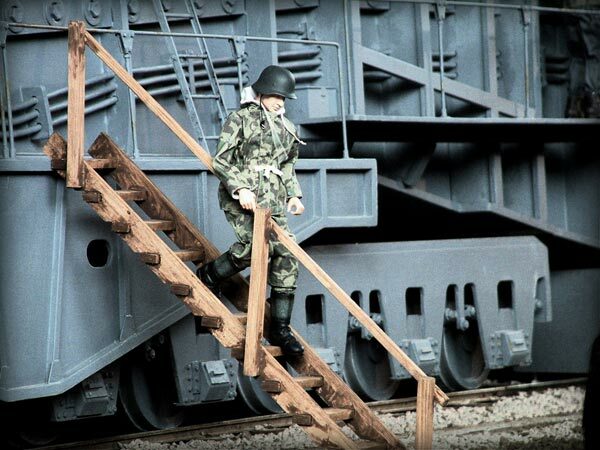 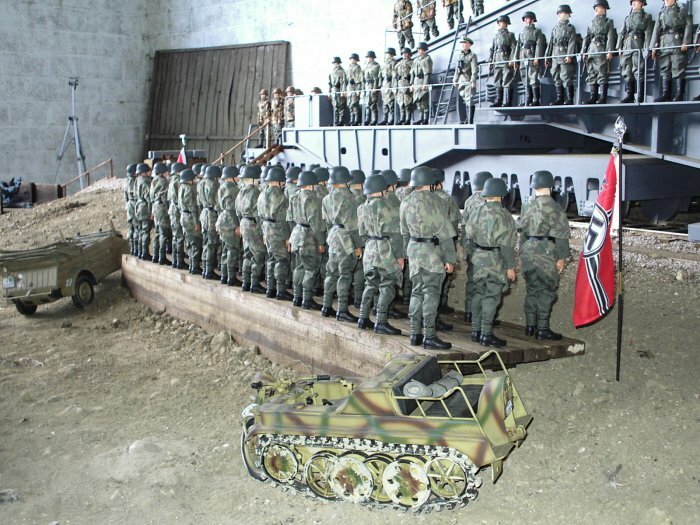 Welcome To My Kampfgruppe von Abt 1/6th Scale Page. 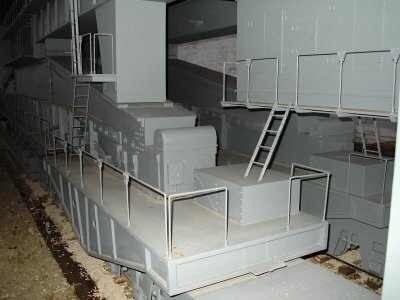 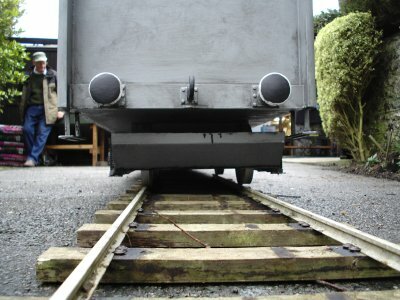 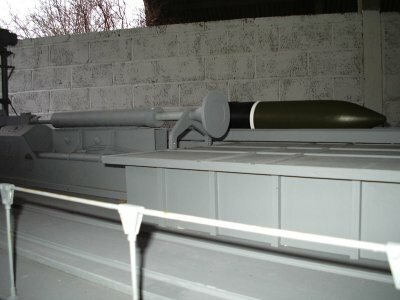 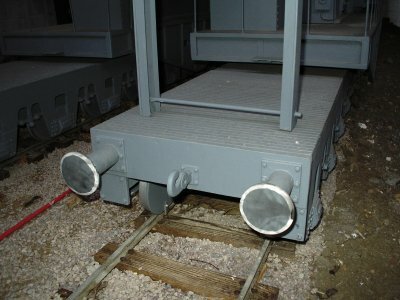 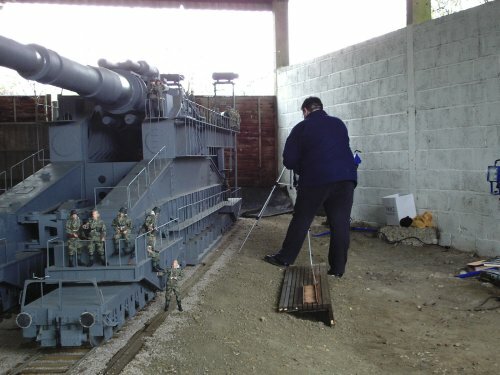 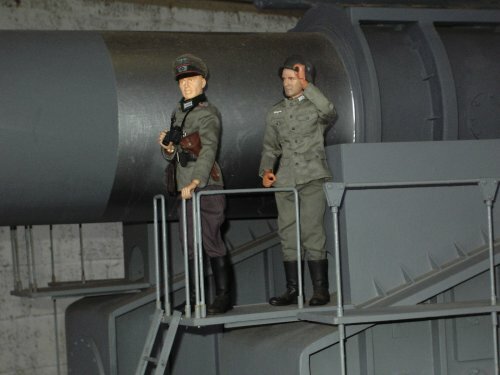 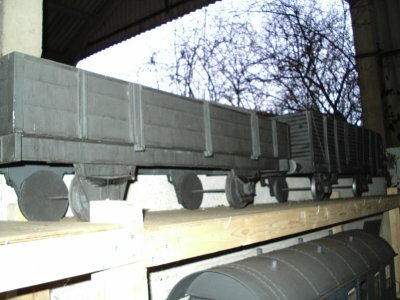 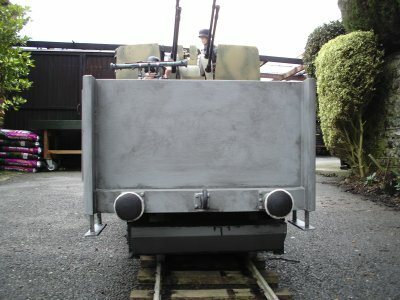 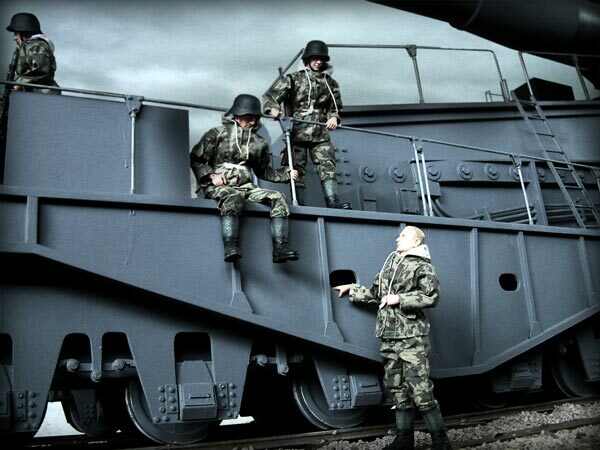 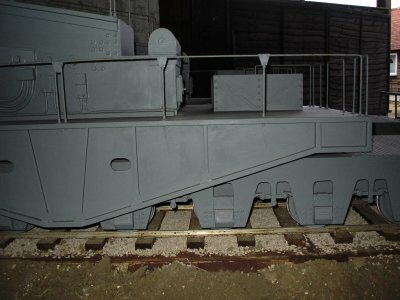 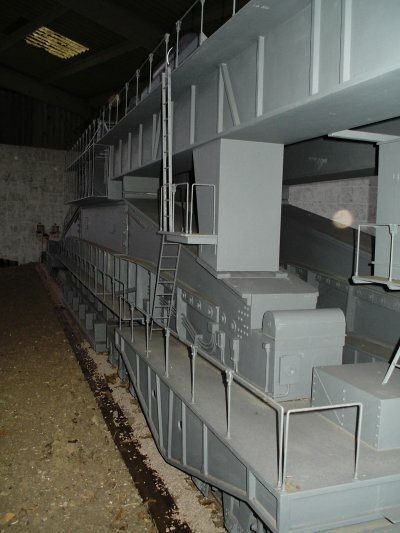 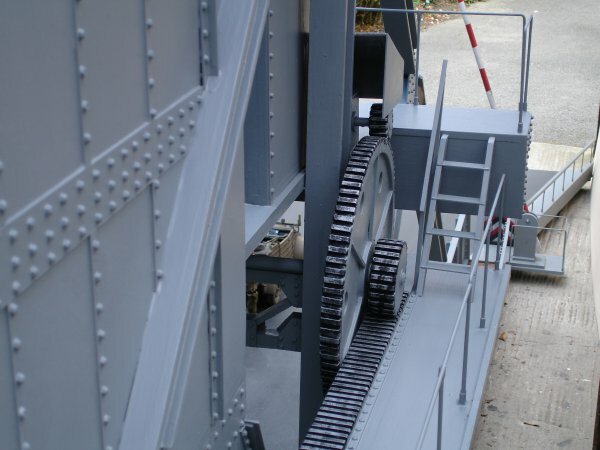 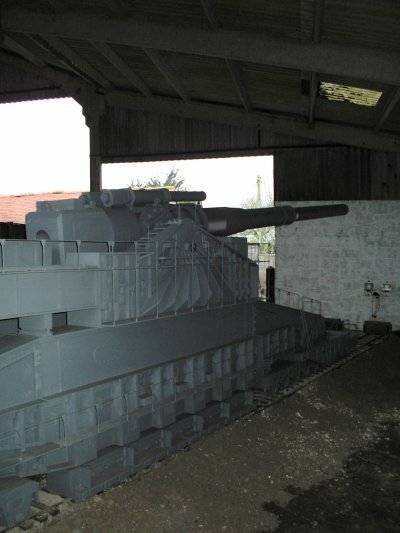 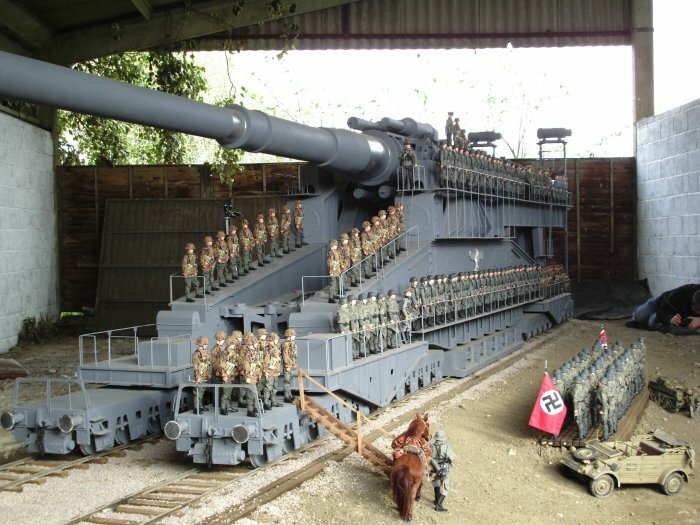 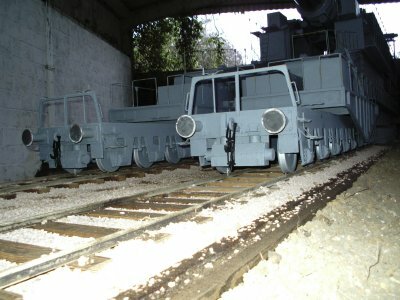 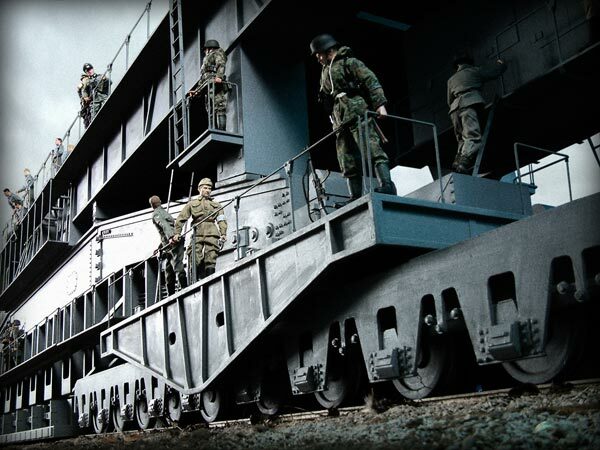 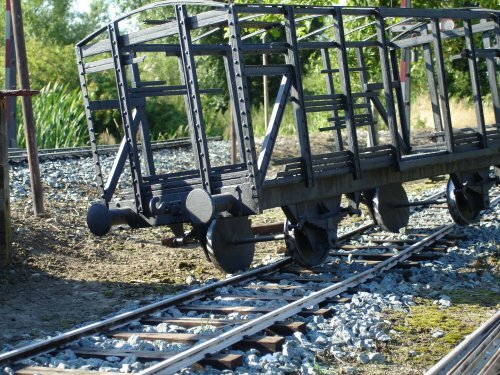 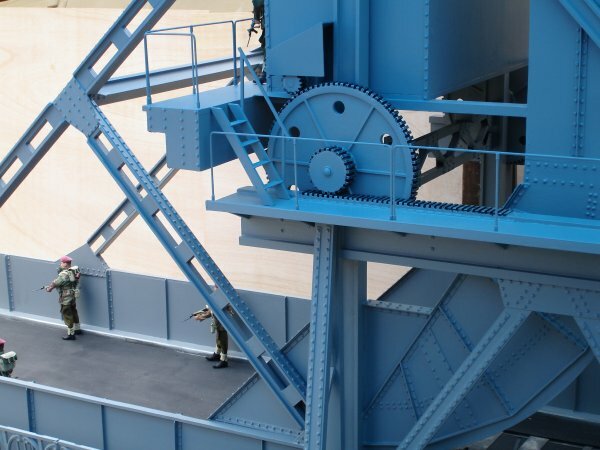 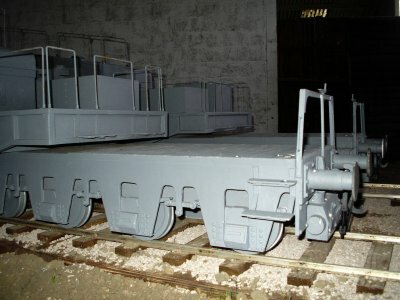 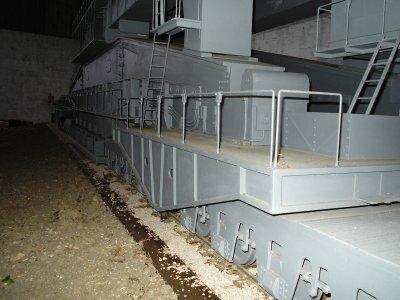 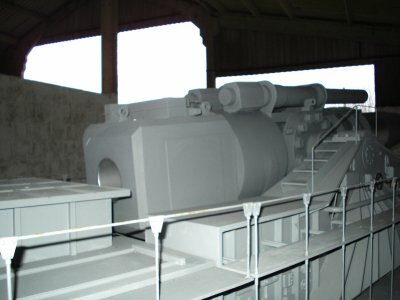 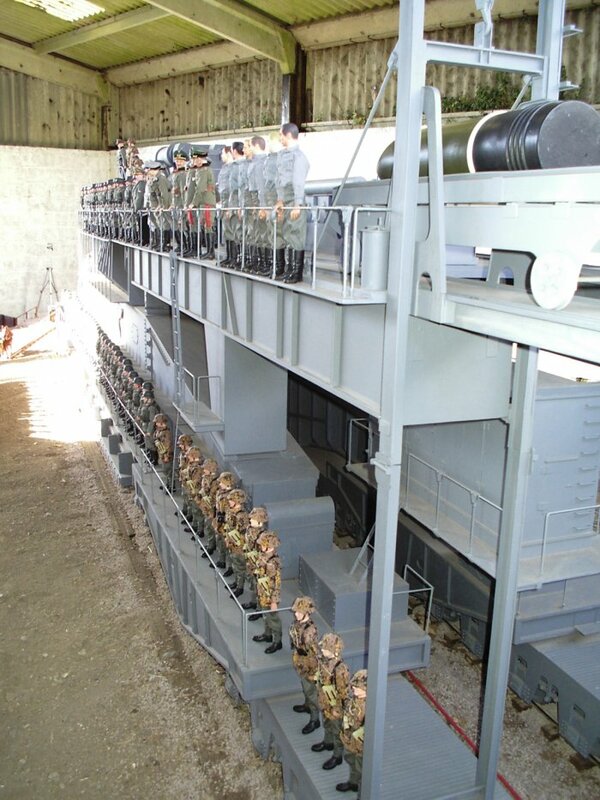 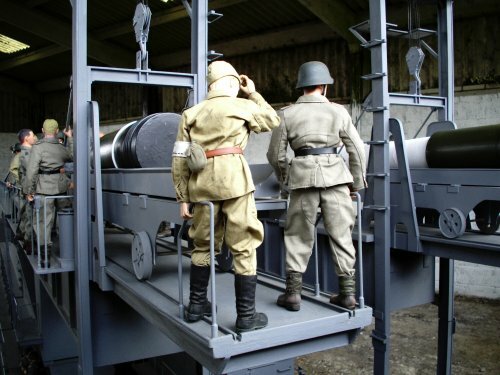 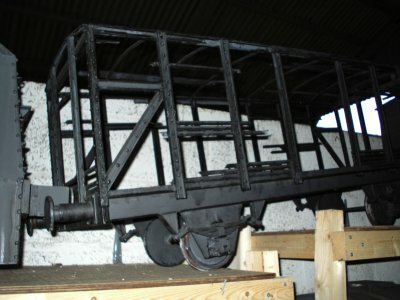 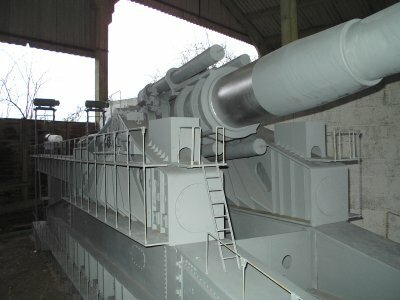 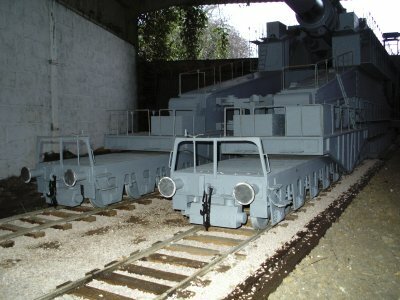 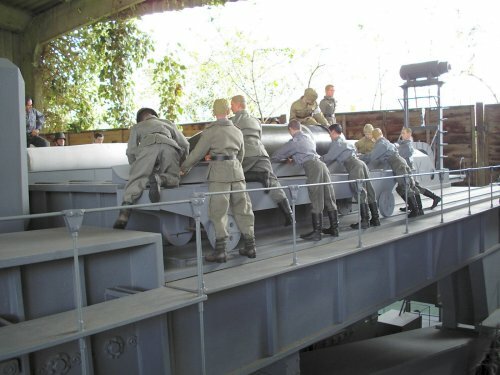 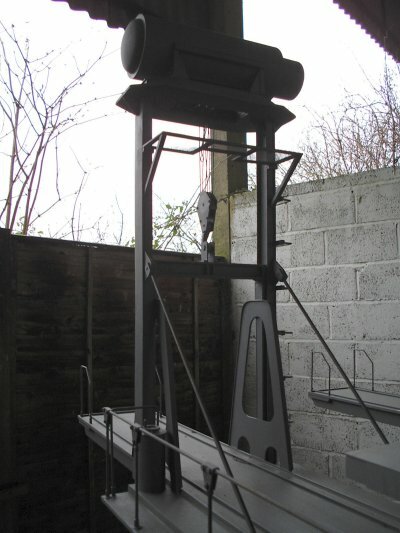 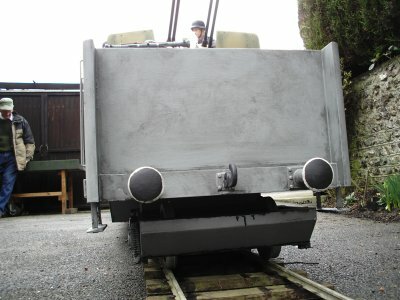 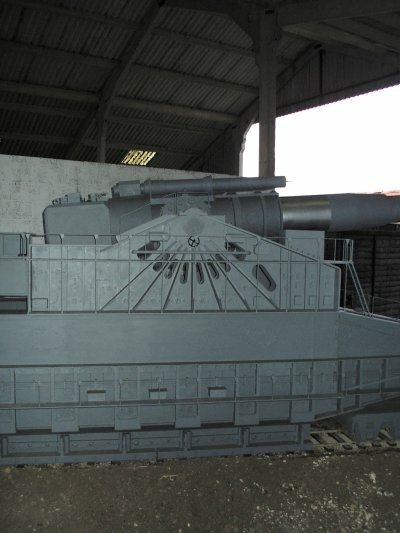 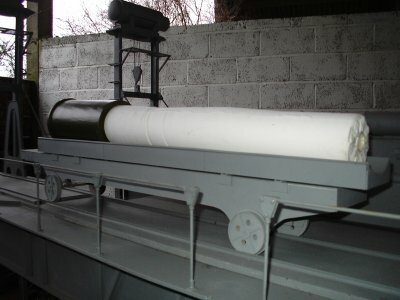 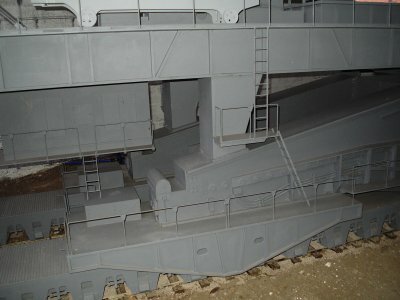 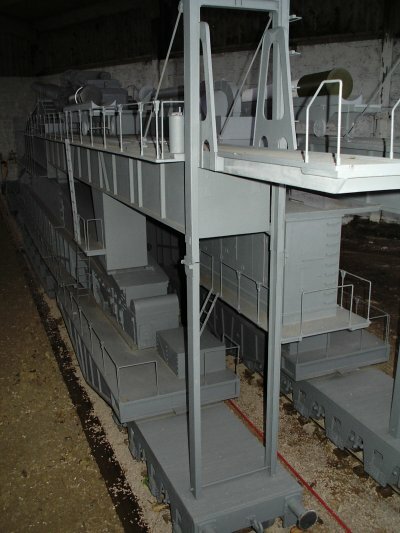 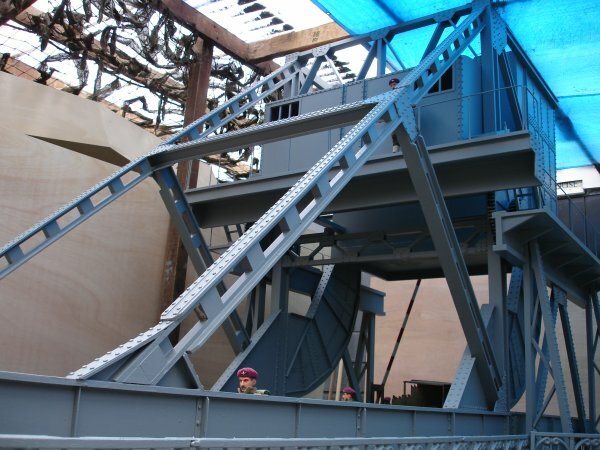 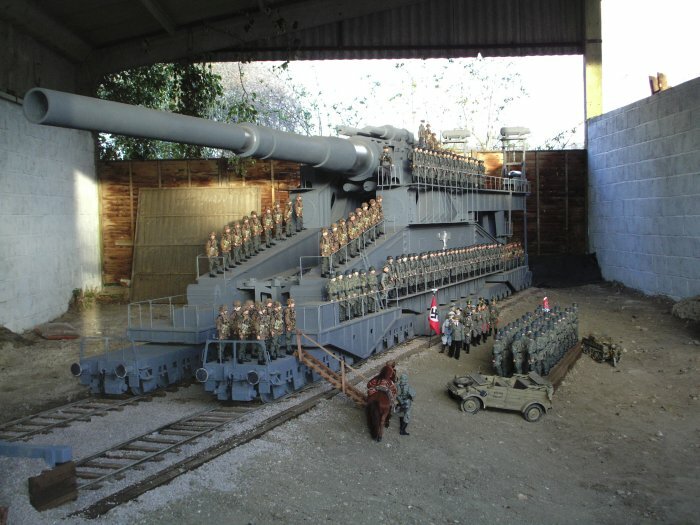 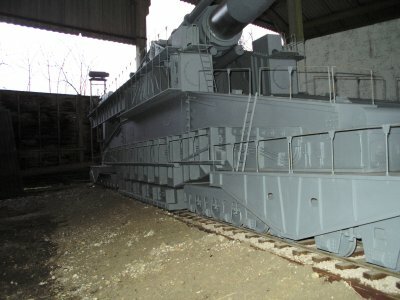 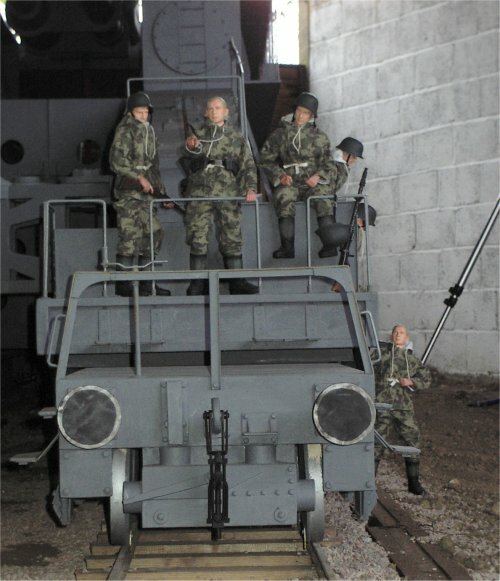 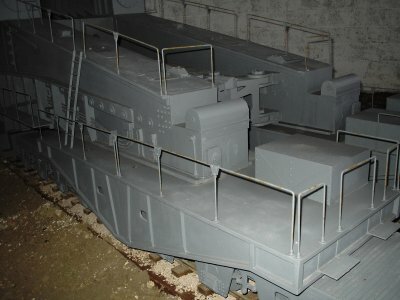 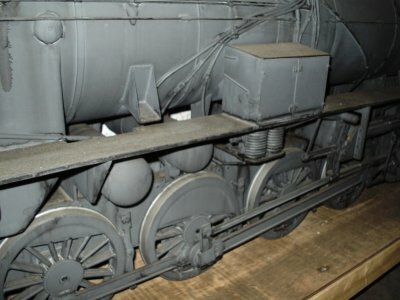 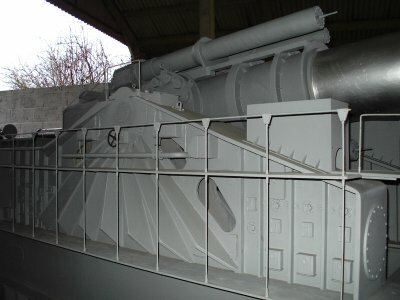 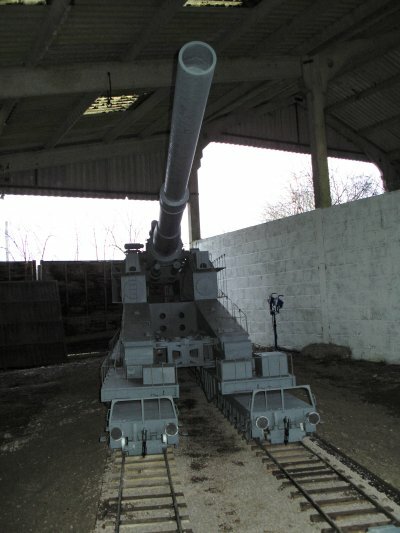 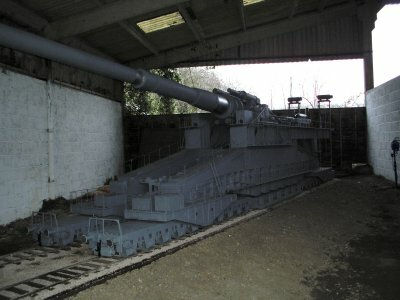 Recently I was very fortunate to be invited to visit Peter Shaw and his workshops, this page has the photographs that I took of the 1/6th scale German Dora railway gun which was built by him. 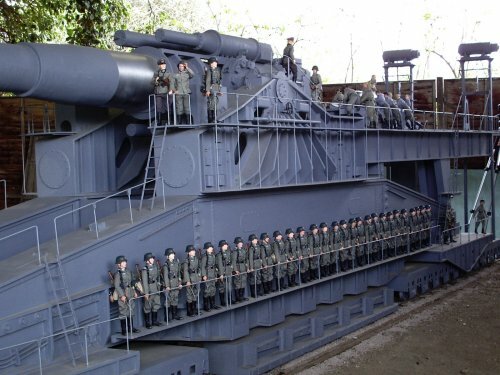 I believe that altogether it took about 4 months to make and when I first saw this, and the actual size of it I was just astounded by it. 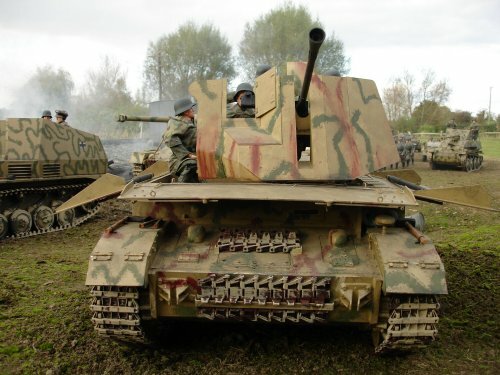 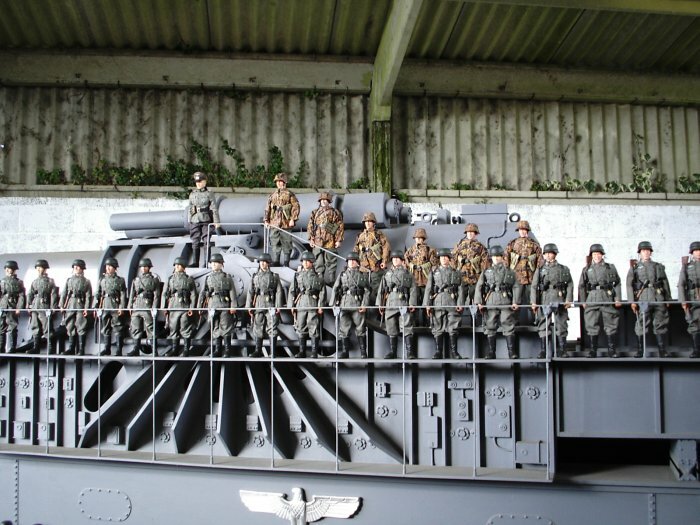 I have seen some pictures of it before on the Kampfgruppe von abt website, but they cannot prepare you for the sheer size of this model. 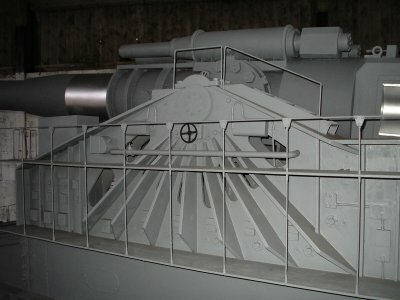 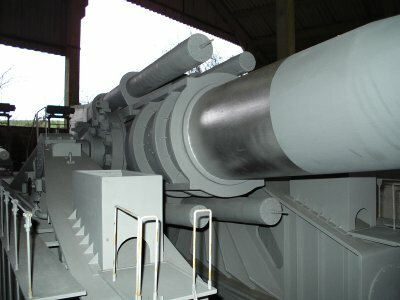 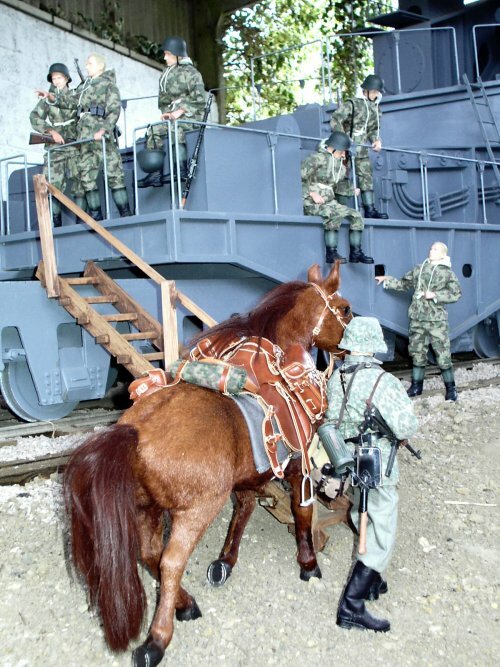 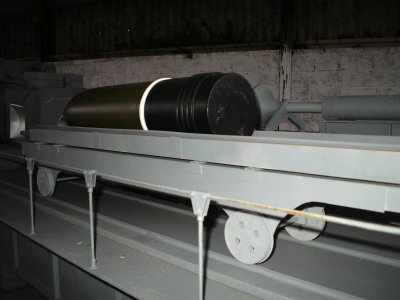 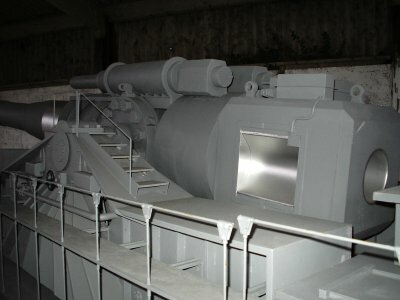 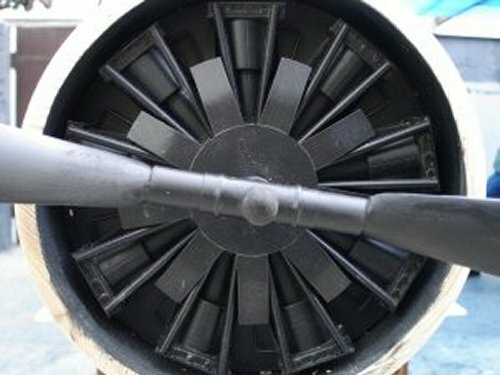 Some pages on how this gun was built are here and a photo gallery is here. 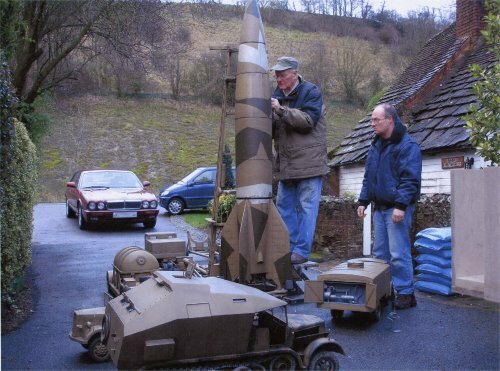 I would like to take this opportunity to say a very big thank you to both Peter Shaw and John Besant, for allowing me to take up their time and making me feel so welcome. 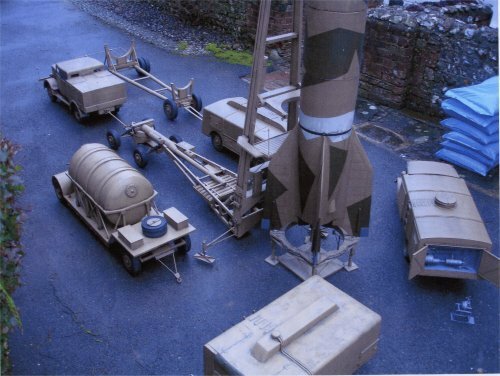 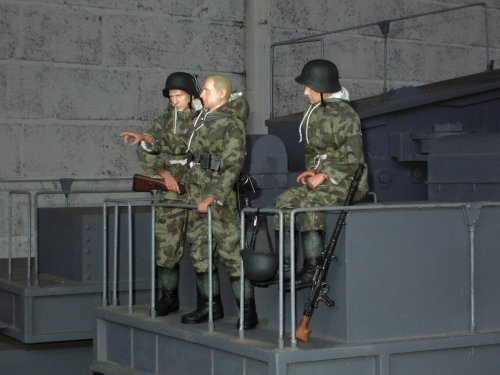 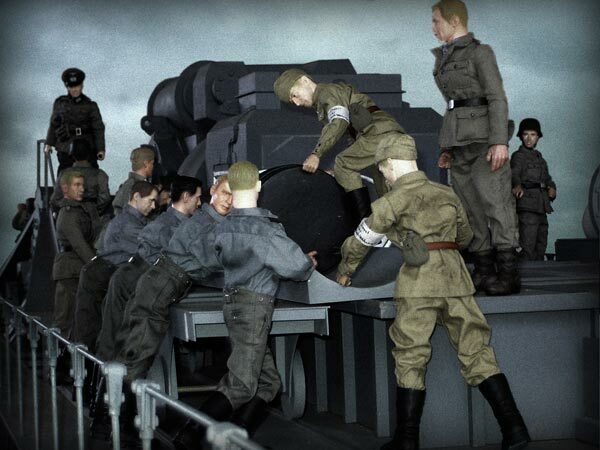 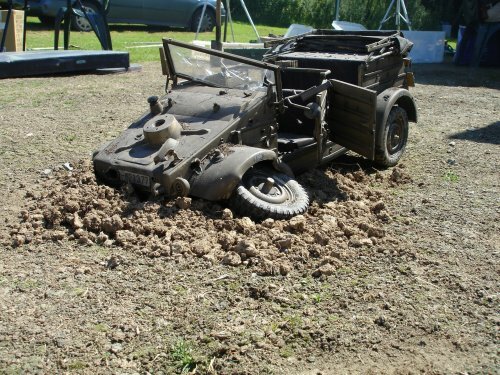 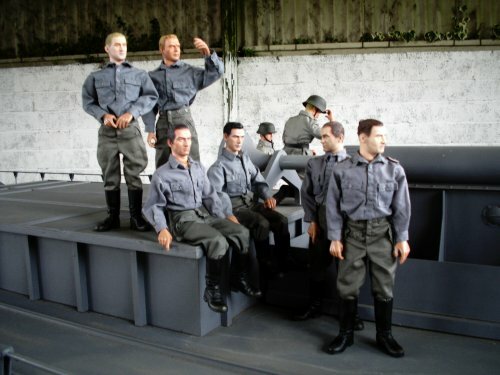 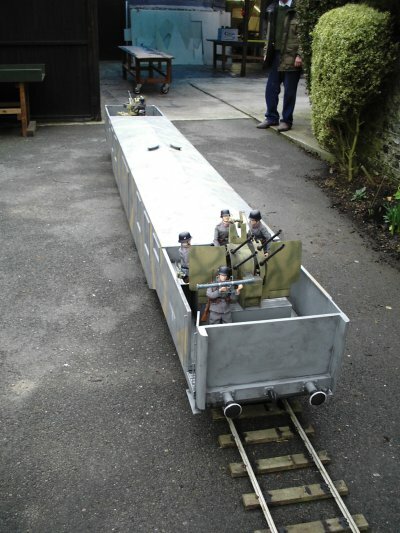 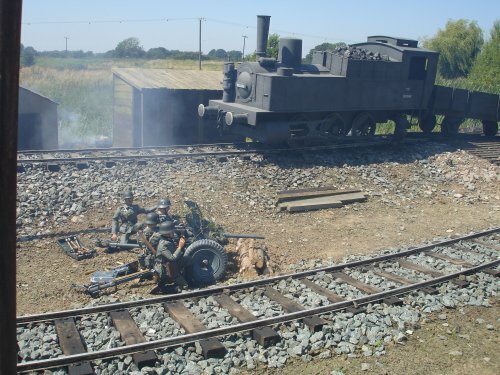 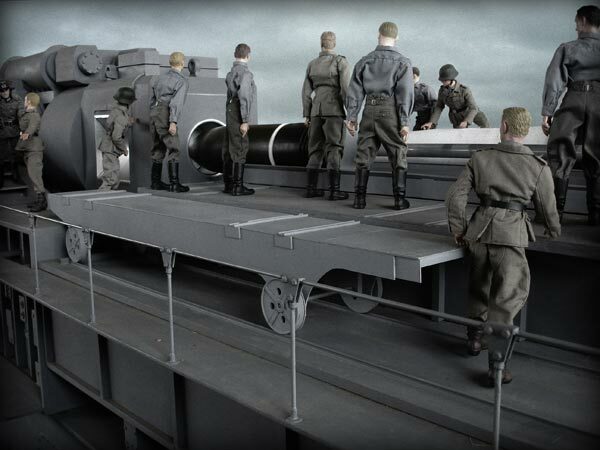 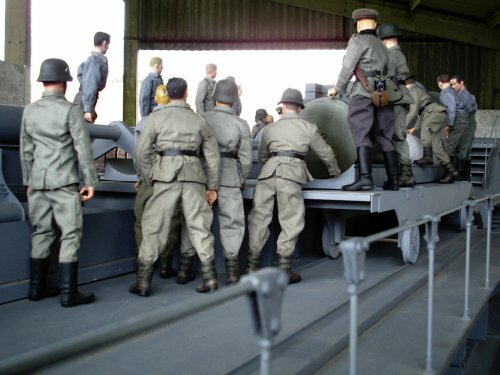 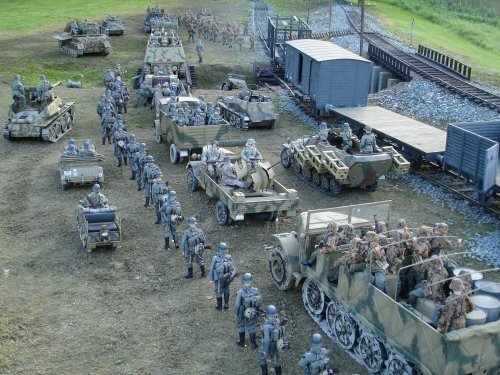 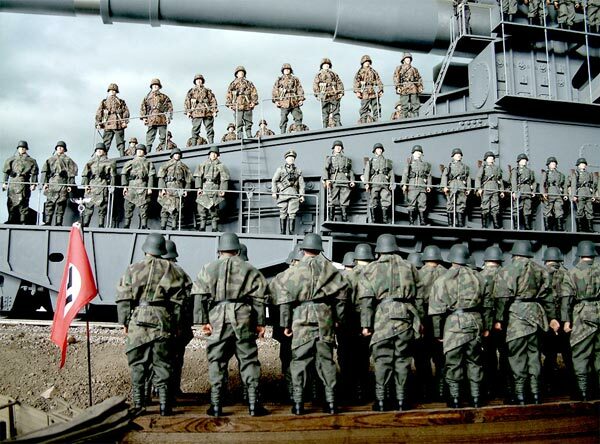 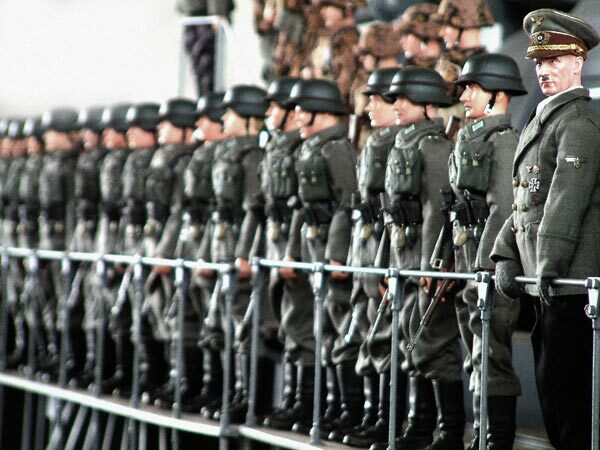 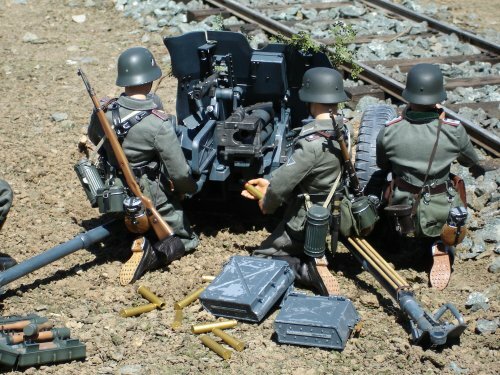 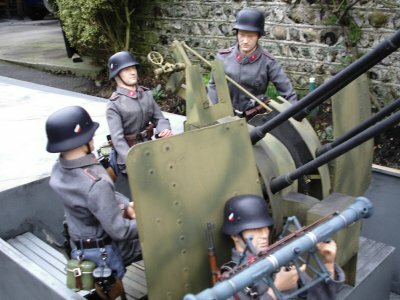 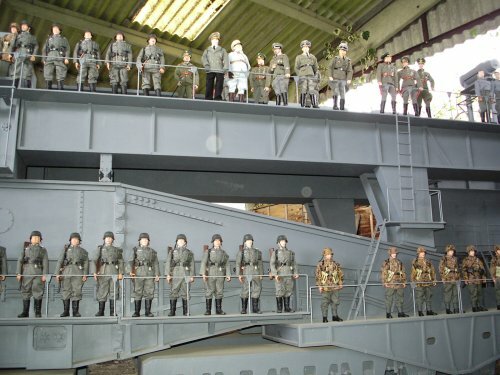 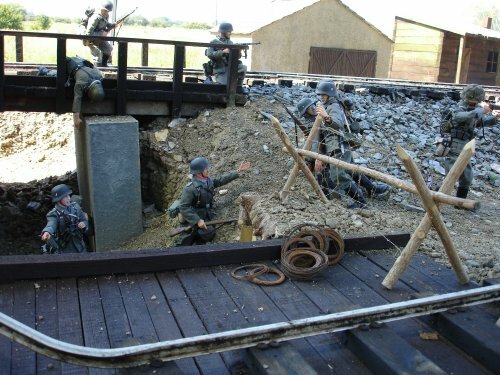 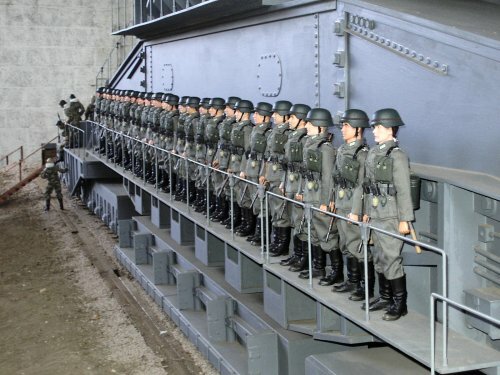 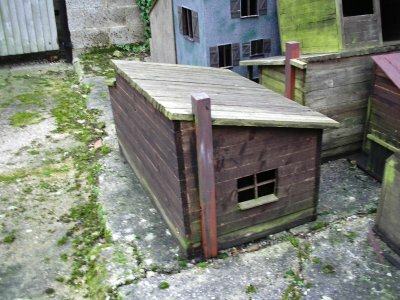 Hopefully later in the year Peter will be holding another get together for 1/6th scale modellers, so that he can set up another one of his dioramas. 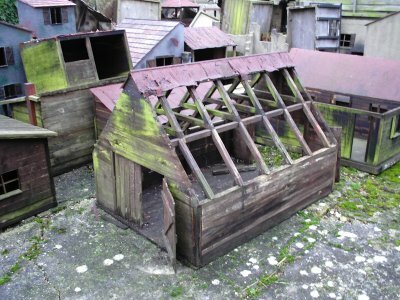 If you live in the West Sussex area and would like to help him, please feel free to e-mail me and I will let you know when it will be. 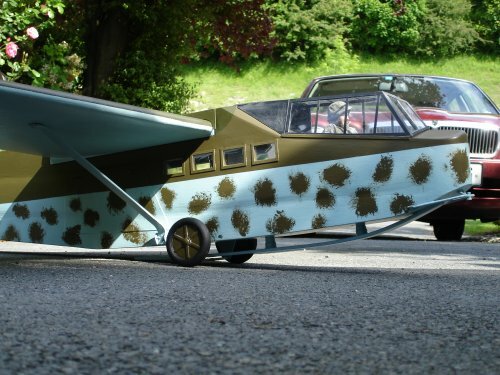 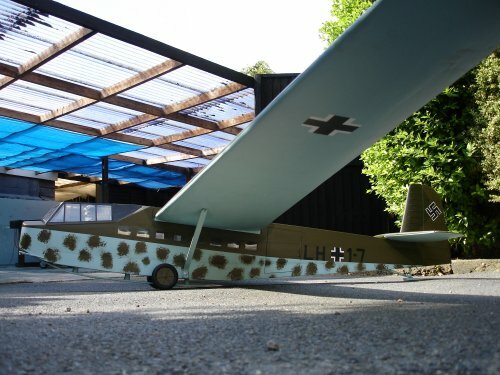 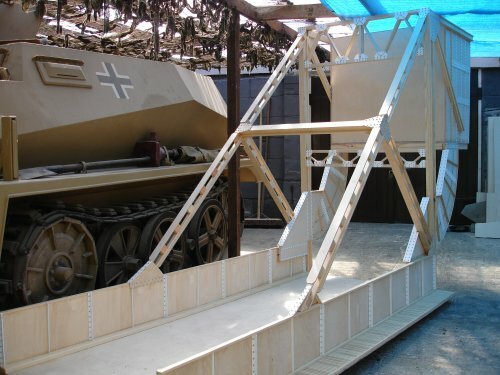 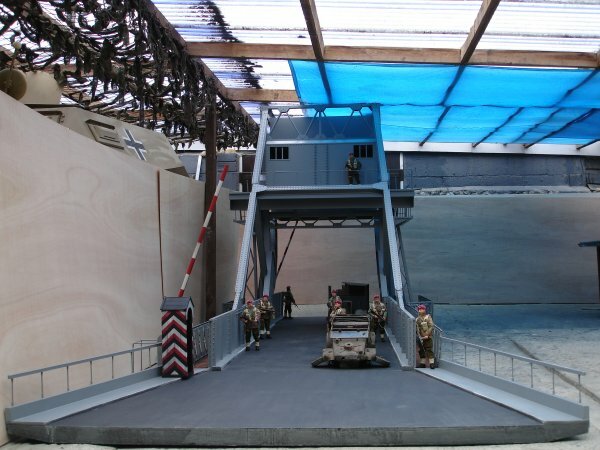 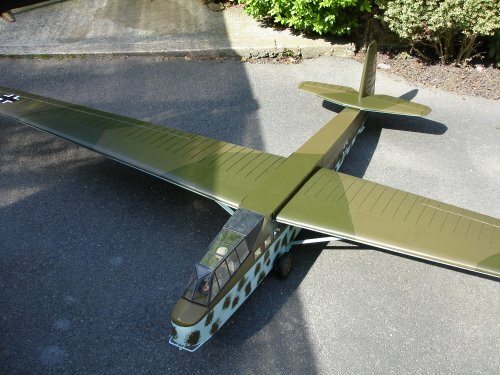 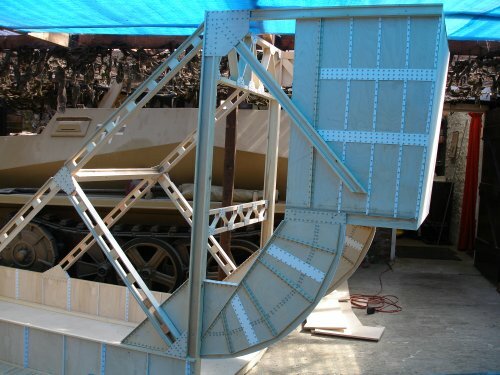 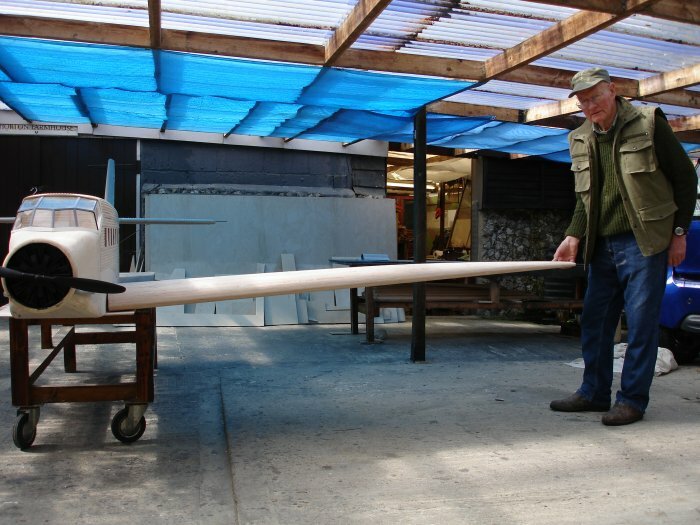 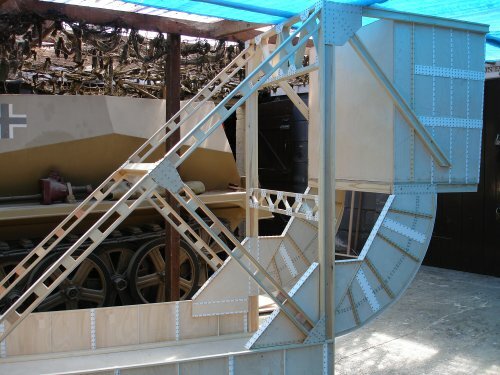 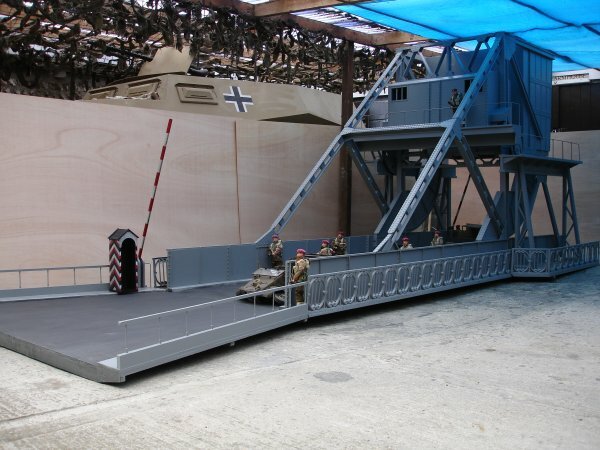 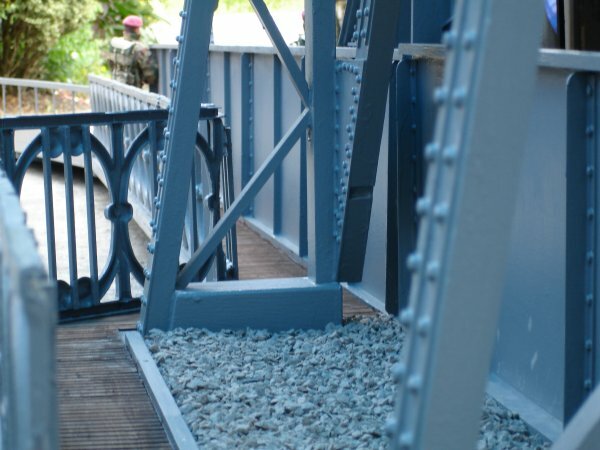 I thought that the Dora gun was a massive project to make in 1/6th scale, but Peter has now made a 1/6th scale replica of the Pegasus Bridge that was captured by the British Glider airborne troops on D-Day. 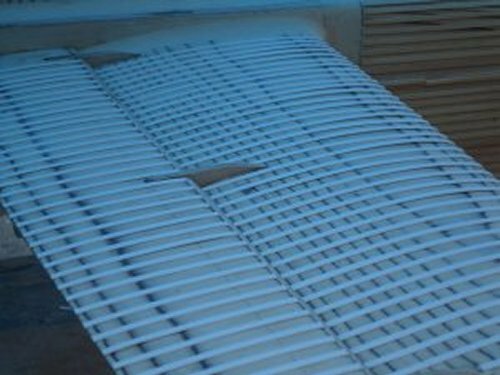 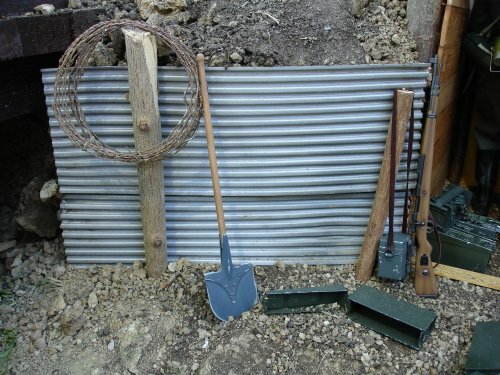 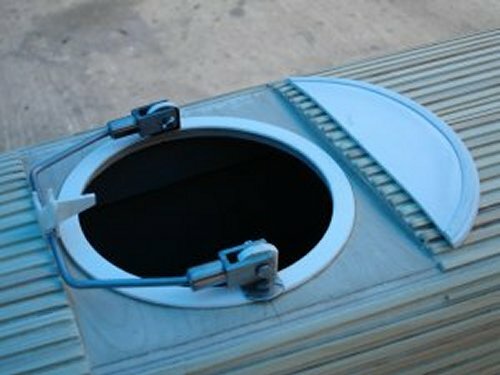 Note: When you consider that these items are sometimes made by just one man, some tools and some plywood. 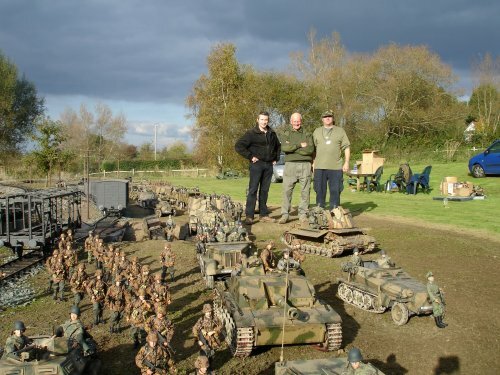 You really get to understand the skill and dedication that this gentleman has for this hobby. 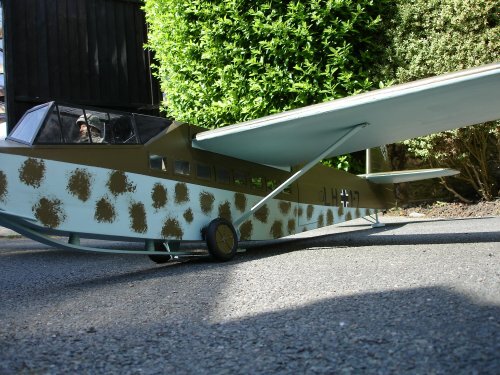 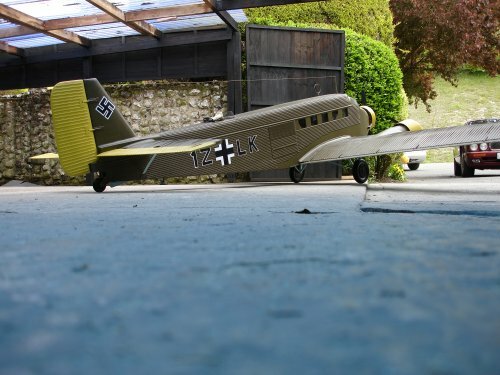 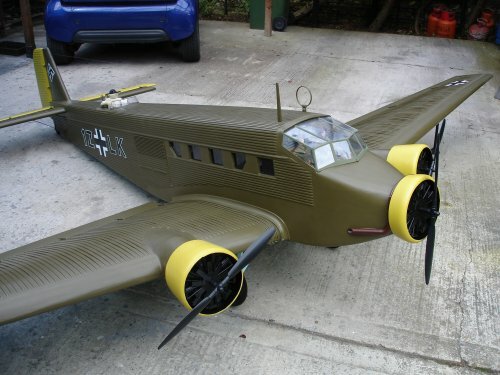 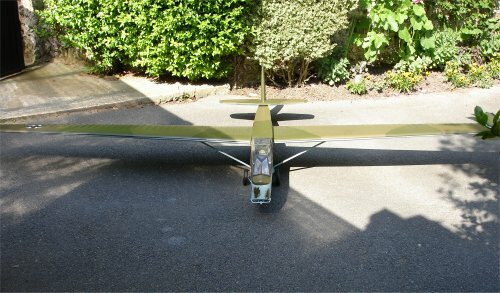 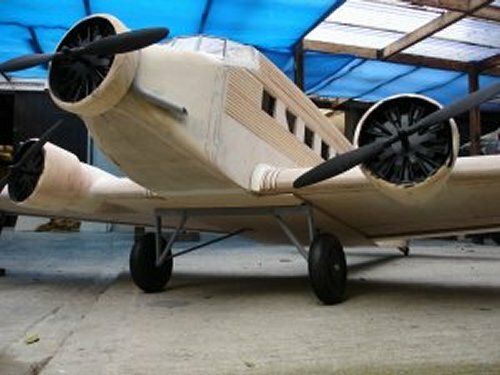 These are pictures of Peter's latest creation he has been working on, which is a 1/6th scale Junkers JU52 aircraft. 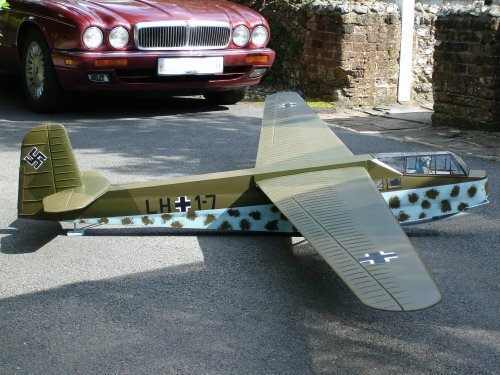 The final three pictures above are just outstanding, especially with the excellent paintwork and the markings. 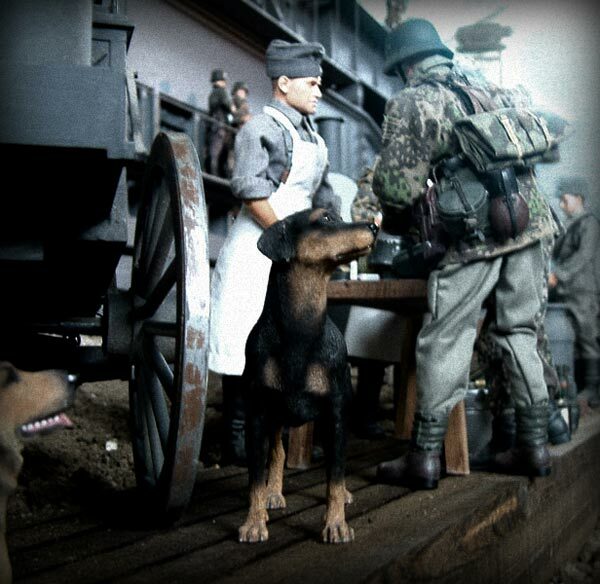 The photos below are the edited pictures very kindly done by Warren, to add some background to the original photos. 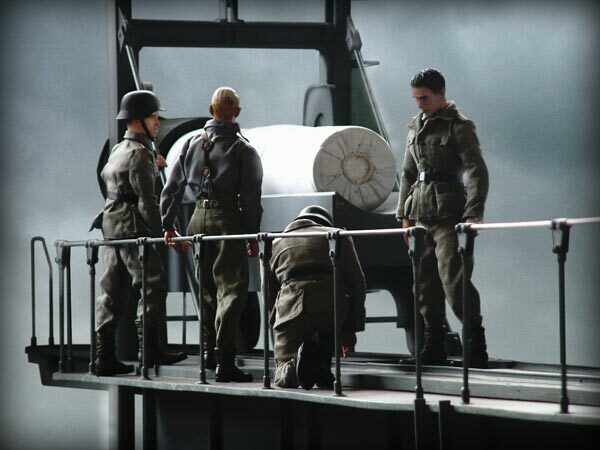 I feel that the work done is amazing as it adds a very powerful effect to the scenes. 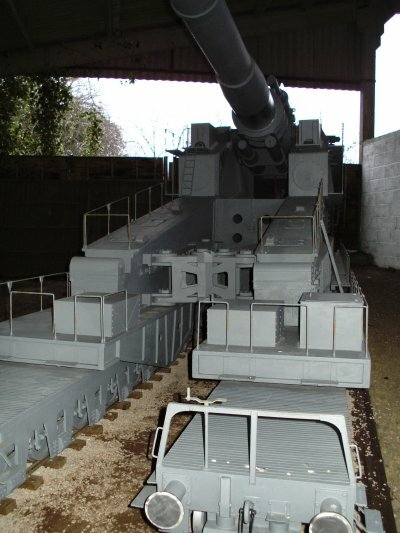 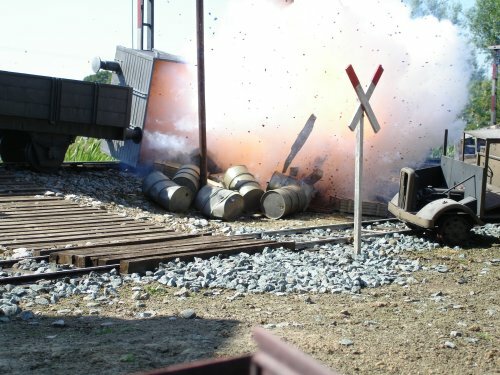 These are some of the pictures that were taken at Peter Shaw's by the group this weekend, some of the photos are of the firing sequence for the gun, the other's are of a High Command inspection of Dora. 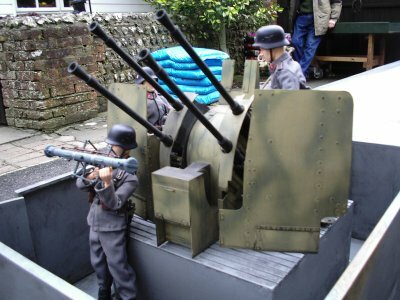 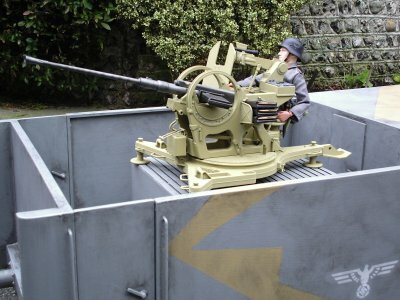 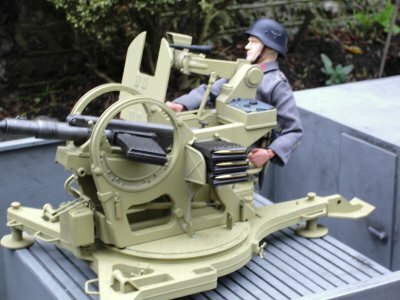 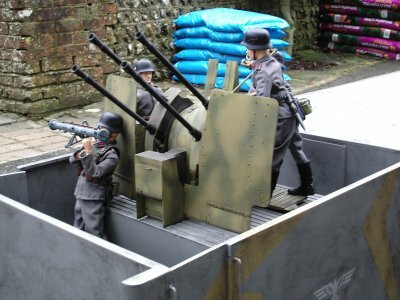 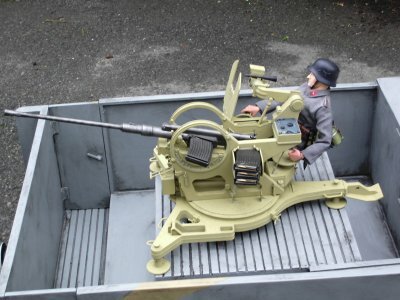 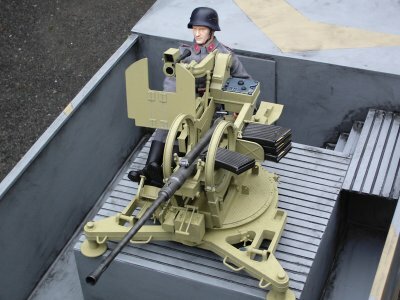 This I believe is a 1/6th scale armoured German high command passenger coach, the quad mount flak gun as shown below was also made by Peter again in wood. 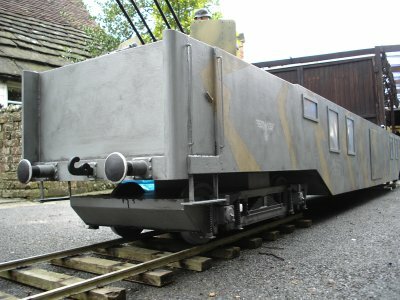 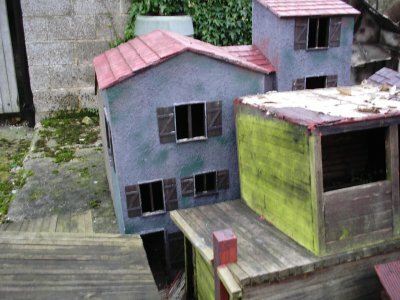 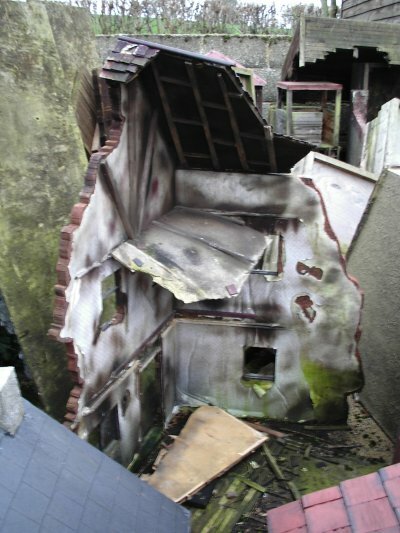 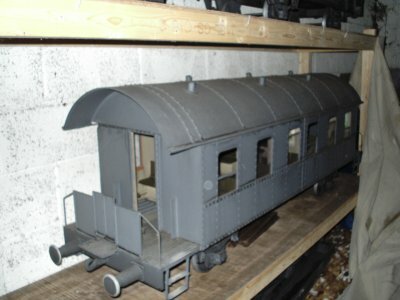 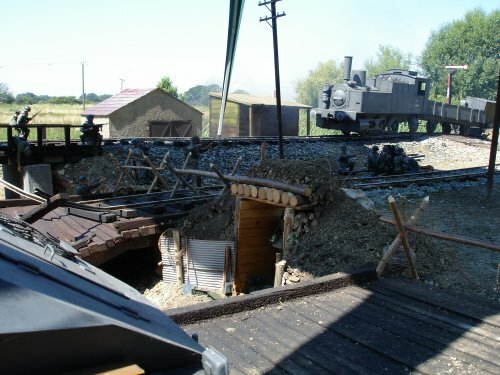 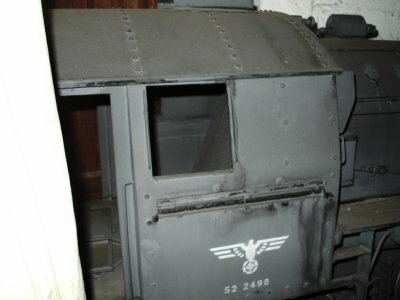 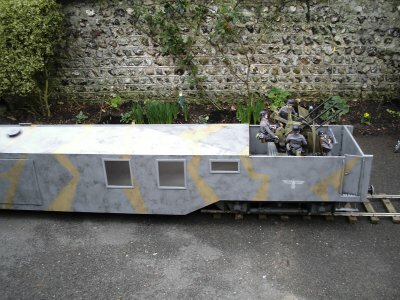 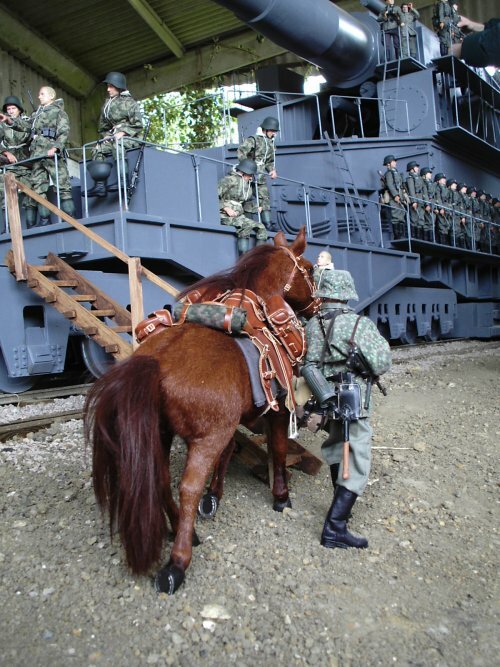 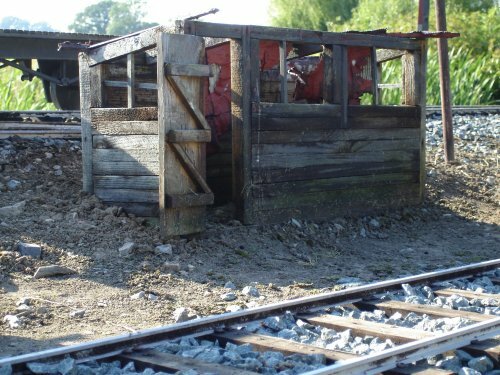 I have also included below some pictures of his other trains and his houses that he has made. 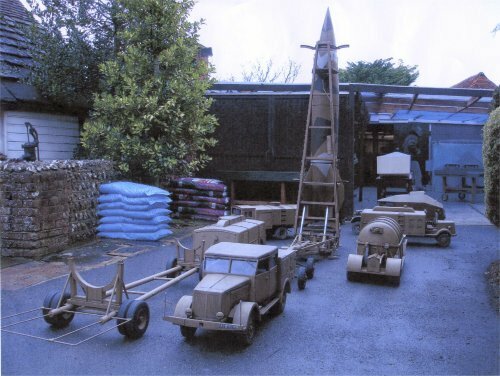 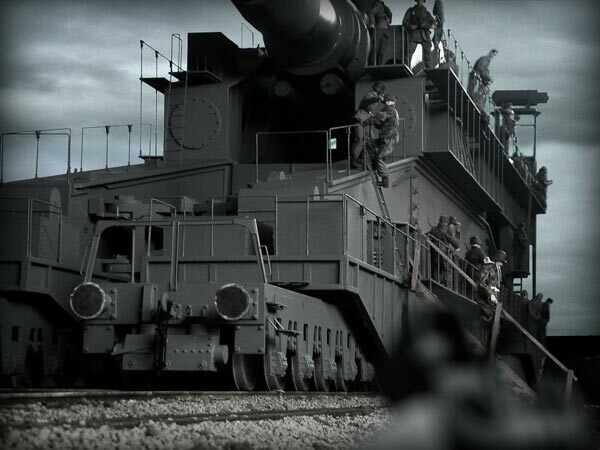 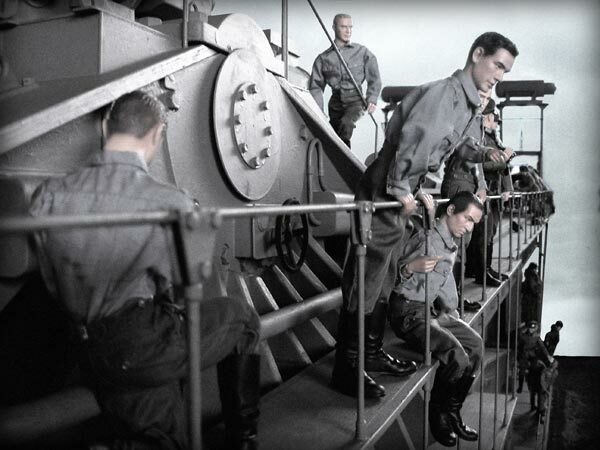 This is hoped to be based on the V2 rocket with the ancillary vehicles below. 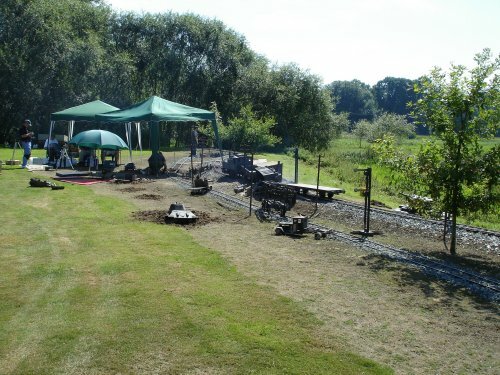 Many thanks to Peter for supplying many of the pictures above and for his kind permission to me for to use them here.